Which 2 staff members should be elected? Simply post your reason below as to why you would be the best candidate for the role and why members of YSFHQ should vote for you. That easy. A. 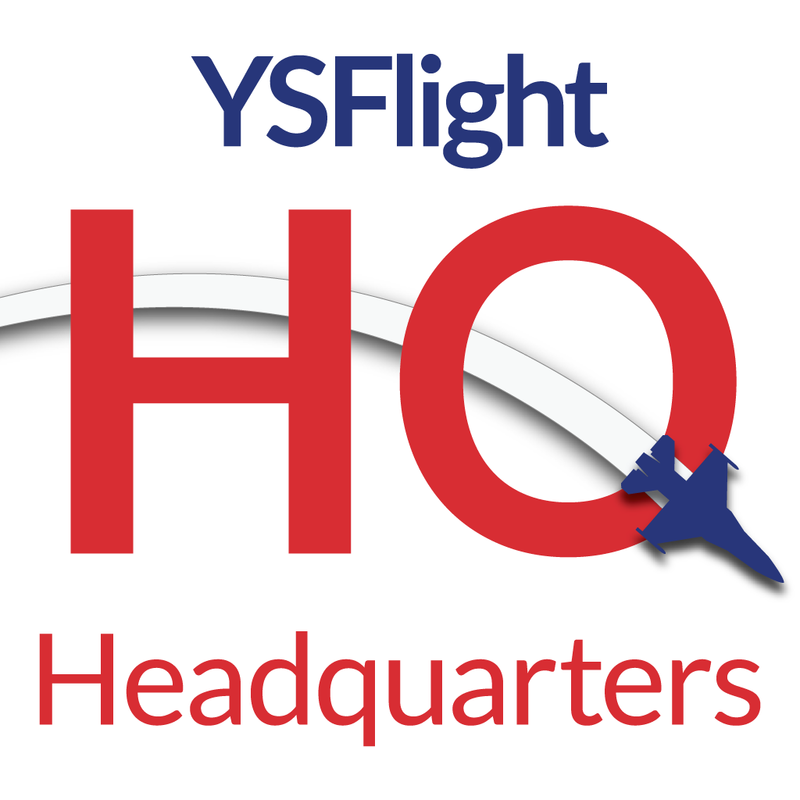 Nominee wrote: Hi YSFHQ! I am most suitable for this role because I am good at stuff. Remember that one time I did the thing? Please vote for me! Remember to adhere to the nomination rules and campaigning rules! Hi, always here to help. My name is Patrick31337, and six months ago I was accidentally elected to the HQ staff. Since that time, I have worked with the other members of the team to approve or disapprove new user posts, moderate disputes, fight the never-ending war on spam bots, and give assistance to others working on modifications for YS Flight, including the creation of tutorials for making ground objects. I helped create a global flight logging form for YS VAs and have started to collect a registry of VA information. 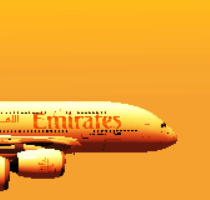 At the same time, I have also worked on sceneries, aircraft, and running a virtual airline. As the spring semester begins, activity on the HQ forum and servers will begin to increase into the summer. I look forward to continuing the good work of keeping YSFHQ safe and the truly great place it is. I would appreciate your vote in this election. My name is Quan Vo and I have been modding in YSFlight for almost 1 year. Currently, I am running a VA, World Airlines. This mean I am doing some modding, which is repainting aircraft. Looking forward to seeing your vote in this election.